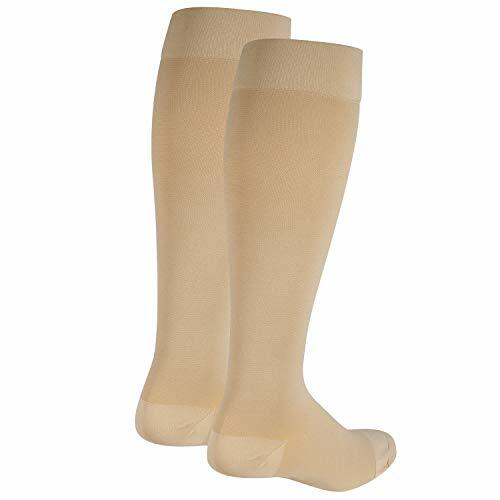 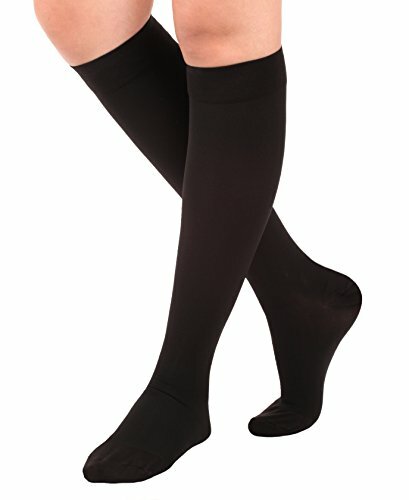 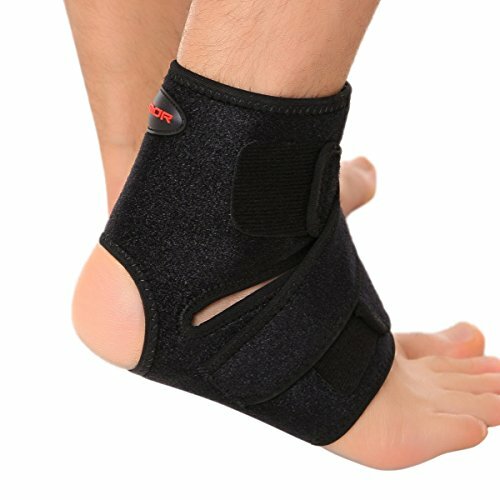 The Orthomen Functional Ankle Brace provides stability and compression to the ankle for all-day protection and pain relief. 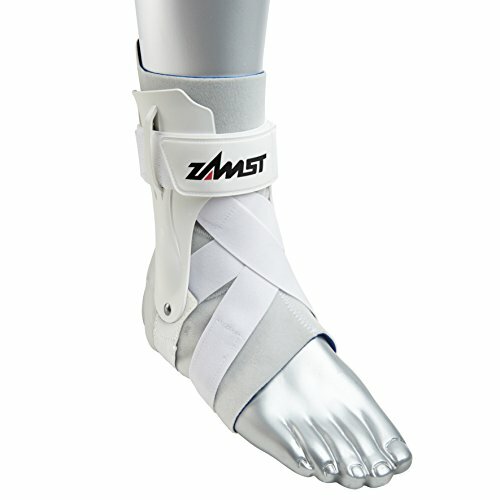 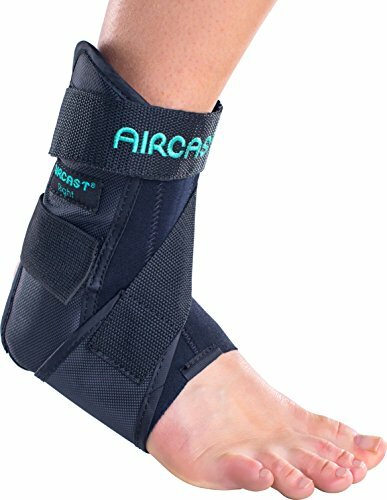 Delivering maximum support, this ankle brace also prevents and protects against future re-injury. 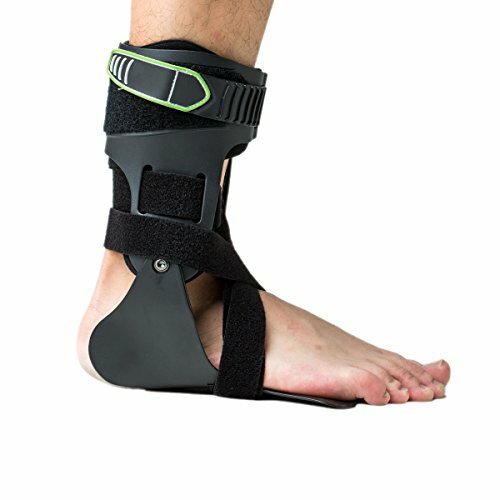 The rigid uprights help immobilize the ankle to prevent further damage and allow for recovery. 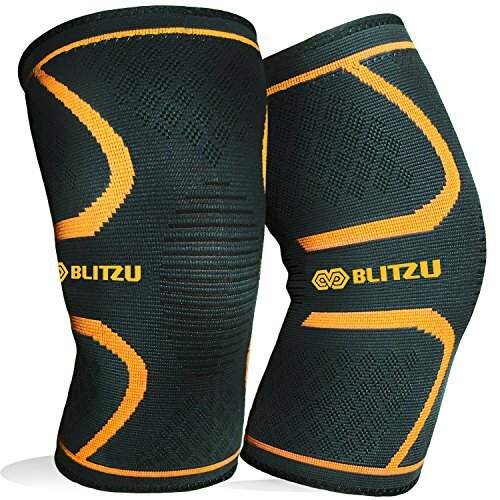 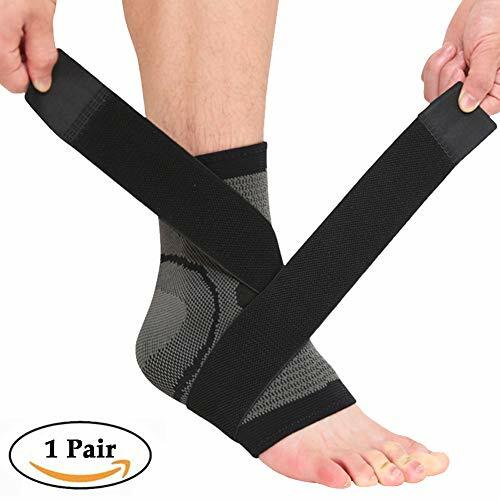 The Functional Ankle Brace is the best tool for overcoming ankle pain and swelling associated with sprain, strain, roll or ligament instability.